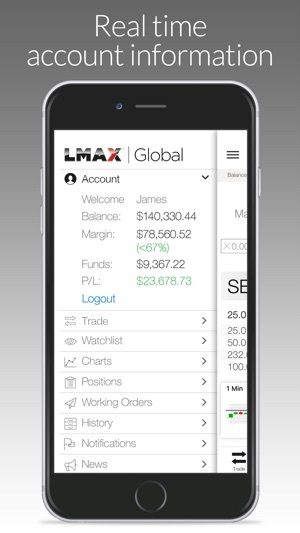 The LMAX Global Trading app delivers complete trading functionality and access to the LMAX Exchange central limit order book, offering tighter spreads on streaming firm liquidity from top tier banks and proprietary trading firms. 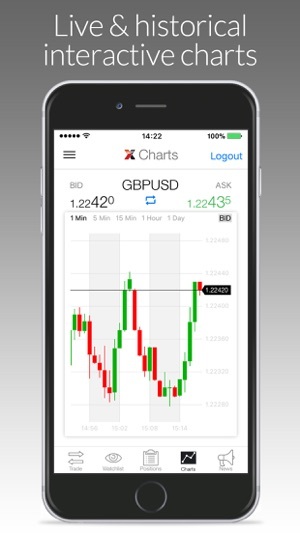 - LMAX News app - delivering daily proprietary FX market research, the latest FX news and economic calendar. 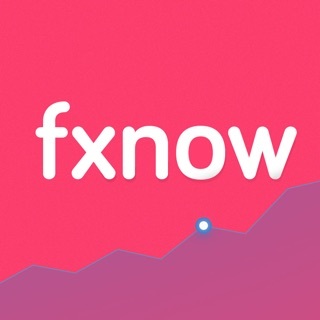 LMAX Global account holders can trade all instruments in real-time (subject to network connectivity) using this app. 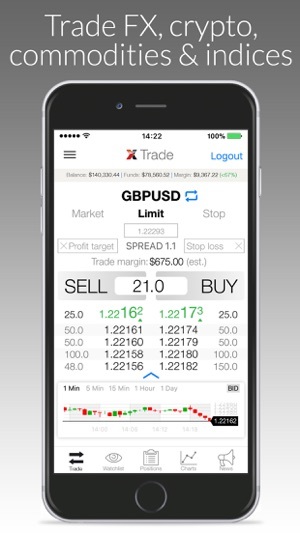 Demo account holders can simulate actual trading activity with zero risk, making this app the perfect training/learning tool. Please note: the trading app uses a live data feed, subscribing to many "Watch-list" instruments may lead to an increased consumption of data during times of high market activity. If you are not using a Wi-Fi connection then please ensure that your mobile data package is sufficient to support this data usage. The LMAX Group is a dynamic, visionary and award-winning financial technology company. Recognised as one of the UK’s fastest growing technology firms, LMAX Exchange is leading the transformation of the global FX industry to transparent, fair, precise and consistent execution. Operating one global marketplace for trading FX, metals, indices and commodities, LMAX Exchange delivers open access, transparency and level playing field to all market participants. FX leveraged products can result in losses exceeding your deposit. They are not suitable for everyone so please ensure you fully understand the risks involved. 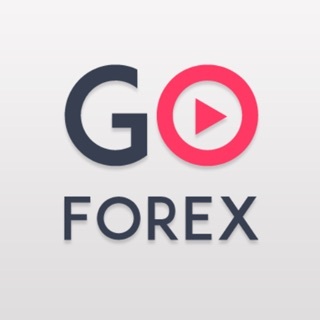 This app is not directed at residents of the United States of America or any other jurisdiction where trading FX is restricted or prohibited by local laws or regulations. 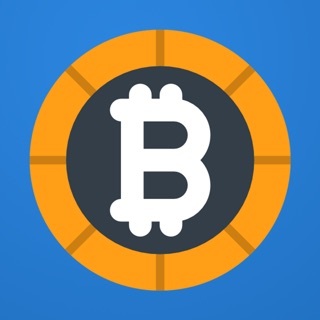 The information contained within this app should not be construed as containing an offer of, or solicitation for, a transaction in any financial instrument. 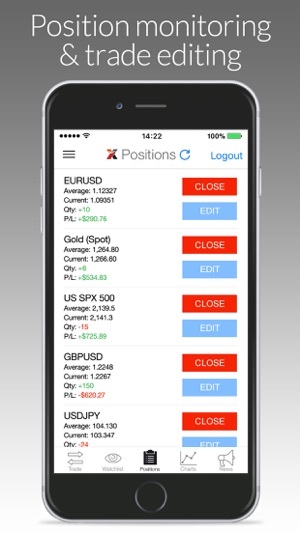 It’s buggy, I add longs to my position and it says the order has been accepted then I login online and the quantity of my open position has stayed the same, very poor and worrying. Absolutely rubbish. Charting is just a ridiculous joke, no heads no tails, you can't do anything with it. It's only good for one thing; and that's to check your already opened position which was taken from the desktop site. 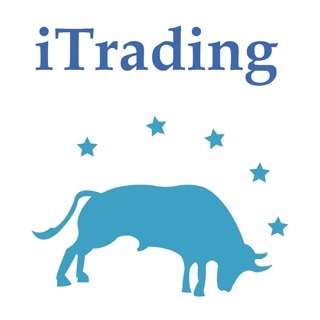 One of the worst mobile trading apps out there. Come on LMAX get your act together.